Our information is that Baxters Shop and Restaurant at Blackford, situated on the site of the old Tullibardine whisky distillery off the A9 in Perth & Kinross, is at risk of closing. For those who drive up and down to Aberdeen from across the border this is shocking news indeed. For many years, Baxters has offered such travellers pleasant respite from their journey and the opportunity to shop for Baxters excellent products and other Scottish goods at competitive prices. It has also provided an attractive stop for coach tours. These two groups, along with local people, have assured that Baxters at Blackford was always full and presumably profitable. 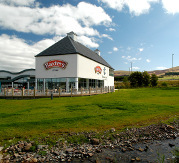 Information on Baxters at Blackford can be found at: http://www.baxters.com/about-baxters/our-stores/blackford/. We have just taken a short break in the Crowne Plaza Hotel in Salzburg. 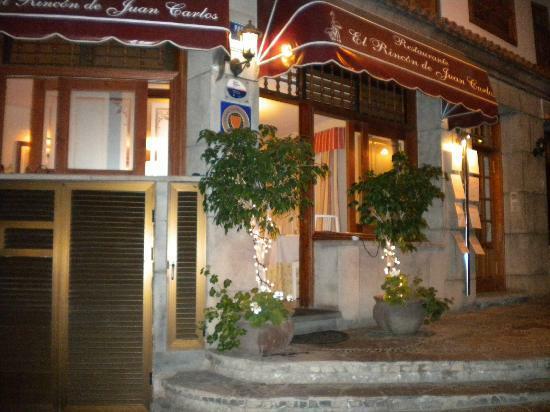 The hotel sits on the edge of the New Town and just across the Salzach River from the historic Old Town and Castle. The weather was fantastic ~ possibly too fantastic ~ with clear blue skies throughout and sun: lots of sun. 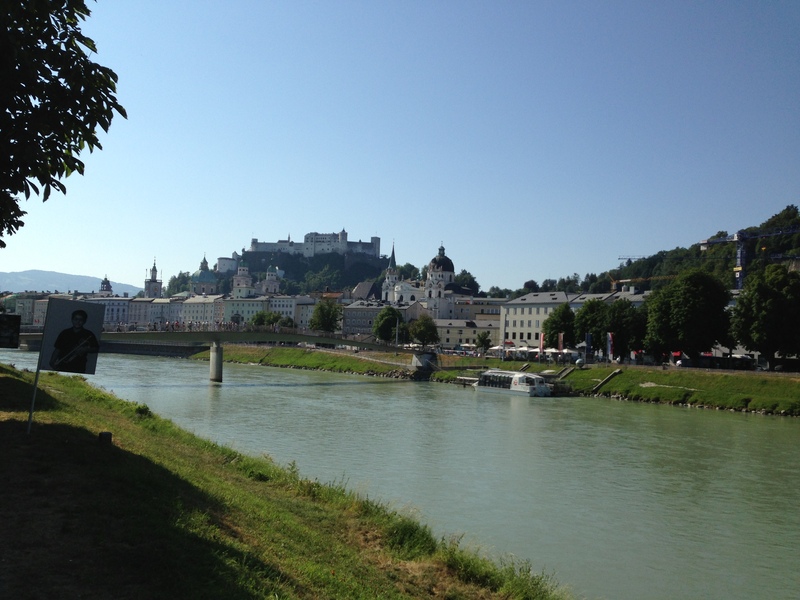 On Saturday afternoon, the temperature touched 105 C and Salzburg was, arguably, one of the hottest cities in Europe. We managed 22 miles walking around the city over 3 days which was quite challenging in the heat. The local Stiegl beer helped along with a glass or two of Prossecco. 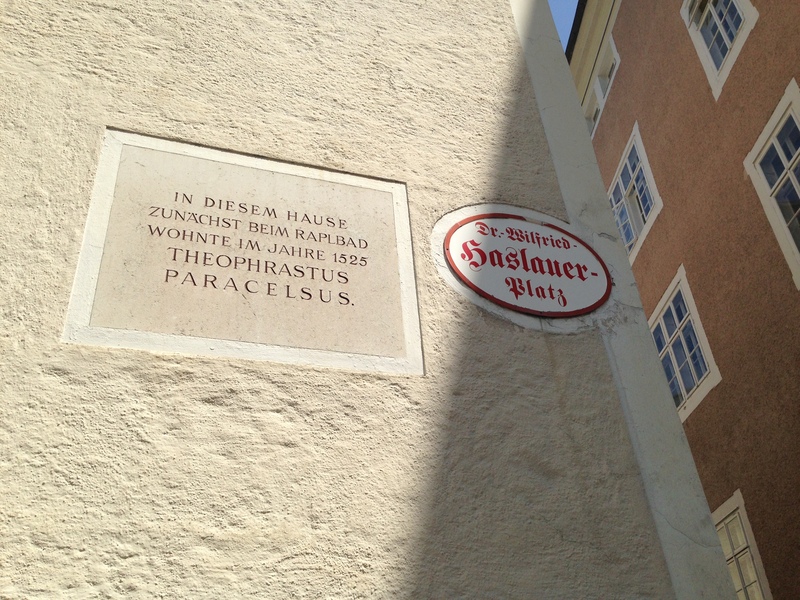 Paracelsus is a famous son of Salzburg and plaques and statues of him abound. He occupies an interesting place in the history of occupational health. For students of this discipline, it is well worth reading up on him. Salzburg is a city that evokes many different emotions from those associated with the splendour of its historic buildings and castle, with the genius of its composers and with the popularity of its famous films through to those associated with its darker side during the period of the Anschluss and Third Reich. The Sound of Music brings together many of these emotional themes while, at the same time, being controversial in itself. Christopher Plummer is famous for his portrayal of Captain von Trapp but it was a role that he reportedly strongly disliked (see: Plummer, Christopher 1929 – . Encyclopedia.com. 2008). We took a weekend break in Venice at the end of April: it was an unashamed act of indulgence in touristic leisure and relaxation with a little retail therapy thrown in. The erstwhile Republic came recommended by both friends and family and we can now see why it is a “must” in any sane response to the challenge of seeing the world. 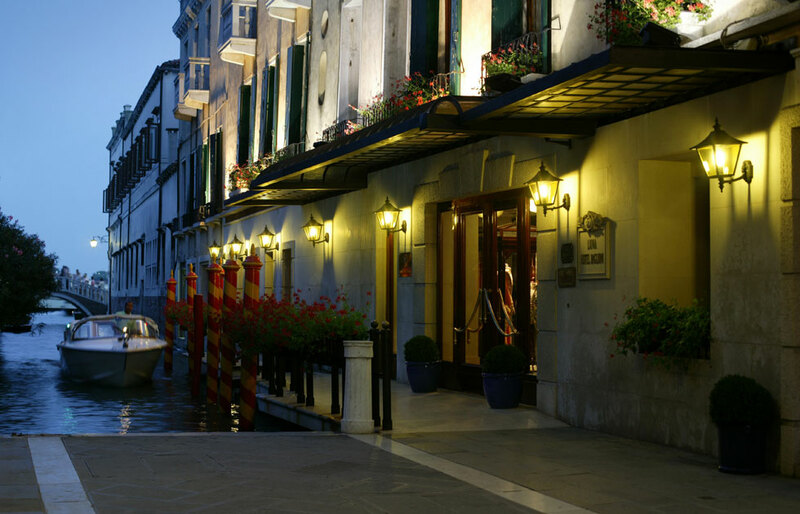 In the popular mind, Venice appears romantic but with a dark and decadent side possibly expressed in the concept and reality of its ageless Masked Balls. A face mask guarantees only minimal anonymity but wraps the person in a psychological cloak conferring permission to indulge and err. The reality of Venice is that of a living architectural museum mated and crossed with a massive outdoor mall combining charm with elegance and style and, sadly, in some places expensive tourist tat. 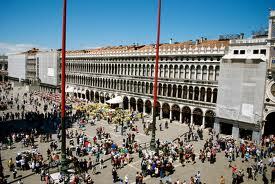 The tat can be avoided as can the eye watering expensiveness of everything in and around the Palazzo di San Marco. The Venetians are by-and-large friendly and helpful, the walking and exploring are rewarding and, hey, we even found a garden centre near the Arsenale! We have a time share at El Marques which is on the hill just above the village of Los Gigantes in the south west of Tenerife. This year, family, our Bill and Chris, used the house, had fun and a relaxing time there exploring the locale, walking and reading, eating out and drinking the odd glass of decent wine. 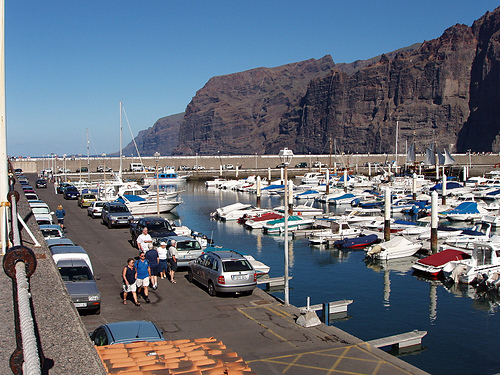 When we first visited Los Gigantes, many years ago, it was an undeveloped village somewhat isolated at the end of the coast road before that road rose over the mountains to the other side of the island. It was largely a local working community. 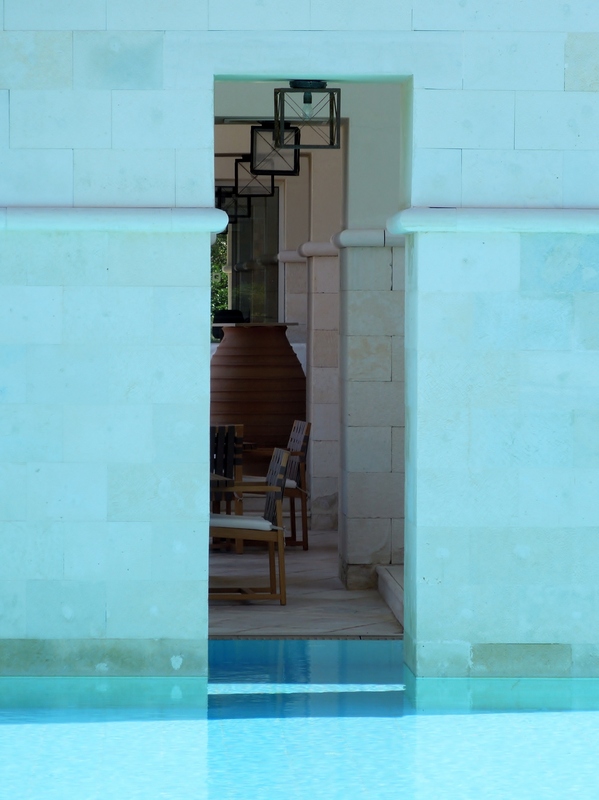 However, despite the development of vacation resorts around it, the village has retained much of its original character largely because of its geography. It can boast a community of eateries (see below) and shops and a well kept Marina tucked under the towering black cliffs of the small bay. These cliffs give the village its name. It is sunny and warm most of the year and can be very hot in the summer. It is now a popular holiday destination. 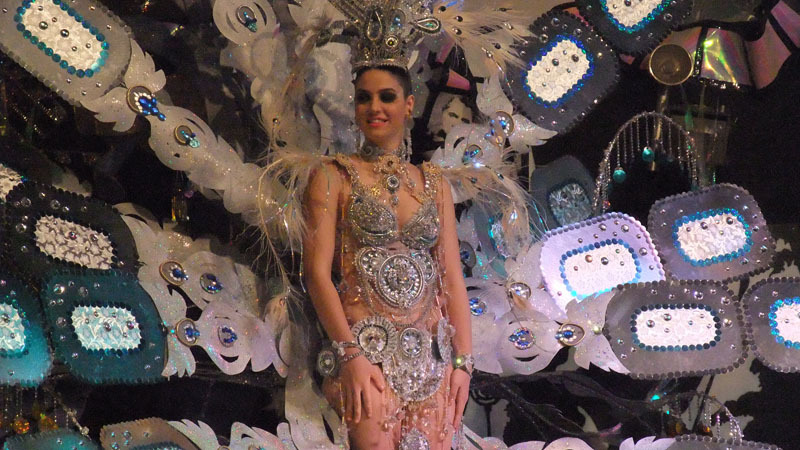 The Los Gigantes Carnival, an annual fund raising event, was held from 21st – 25th February 2013. It was first held in 1981. Added to the fancy dress parades, Queen of Carnival in her stunning costume, open air dances and “murgas” (nuisances), there is the parade of the Burial of the Sardine. A replica of a huge sardine is paraded through the village held shoulder high by black clad “widows” (men in drag) to the car park next to the police station where it is incinerated before the start of a fantastic firework display. 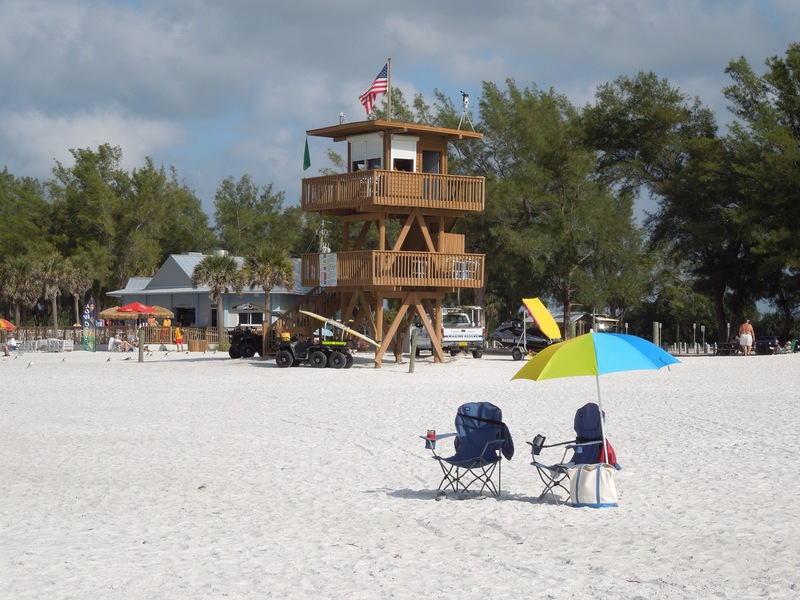 Perhaps our favourite place to relax and just hang out is Long Boat Key on the western (Gulf) coast of Florida just off-shore from Sarasota. It is unashamedly middle class, quiet enough and tidy without being boring. It has miles of beautiful white sands, warm seas and abundant sea and bird life. 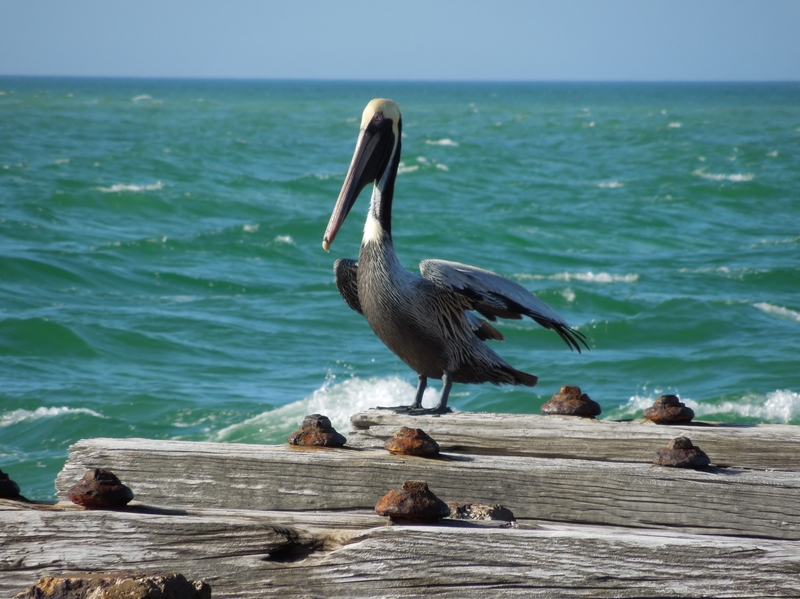 For us, the most defining sight is that of pelicans diving for fish just off-shore. They appear clumsy but, at the same time, somehow graceful. Each morning, we would walk the beach in front of the Hilton Hotel and endlessly photograph these magnificent near pre-historic birds. The local restaurants are good. Off St Armands Circle, there is the lively atmosphere of Tommy Bahama’s (www.tommybahama.com/TBG/Stores_Restaurants/Sarasota.jsp) and a little south of Sarasota is the BoneFish Grill (www.bonefishgrill.com/Locator/details/sarasota-florida). Both are to be recommended. Sue was visiting the Zayeed University in Dubai and Abu Dhabi, in her professional capacity after a similar visit to City University in Hong Kong. She flew into Dubai on her way back from Hong Kong and I flew out to meet her. We took a little time after her visit to Zayeed University to relax in the warm although the sun in Dubai is not fierce late in the year. This was our fourth visit to the United Arab Emirates but the first time that we had stayed in Festival City or in the Intercontinental. Festival City is good for a short stay. 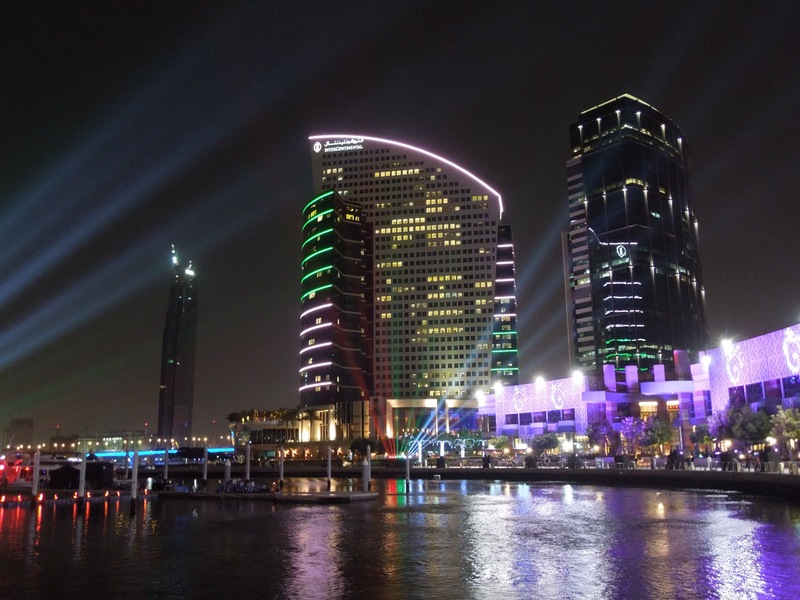 It boasts two good hotels, a decent sized Mall including a gold centre, a waterfront of reasonable restaurants, a marina and a reasonable promenade along the upper reaches of the Dubai Creek. My joy was completed by realising that several of the teams competing in the Dubai Rugby 7s were staying at our hotel. I managed decent chats with both the English and Welsh teams and also some nodding exchanges with the Samoans and the Pumas (Argentinians). Big lads. 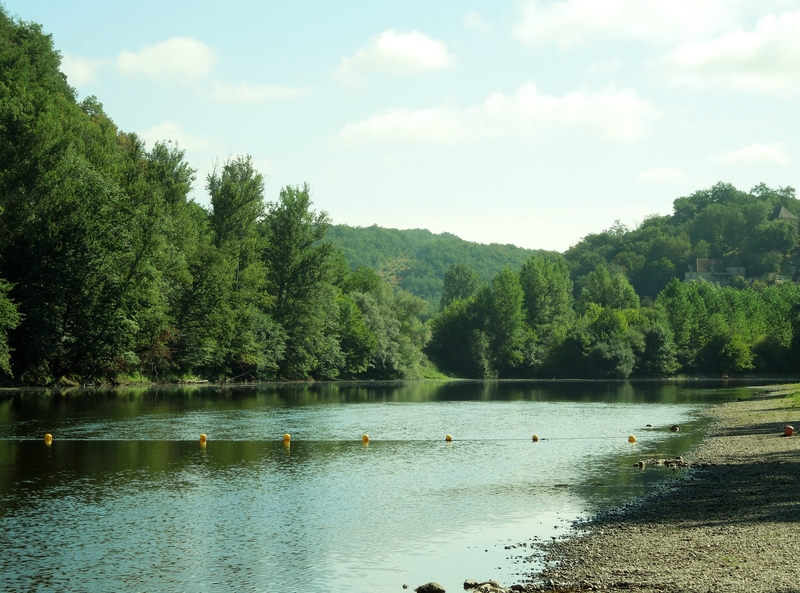 We spent most of August in Siorac just above the Dordogne river. The whole family spent time with us across four weeks. 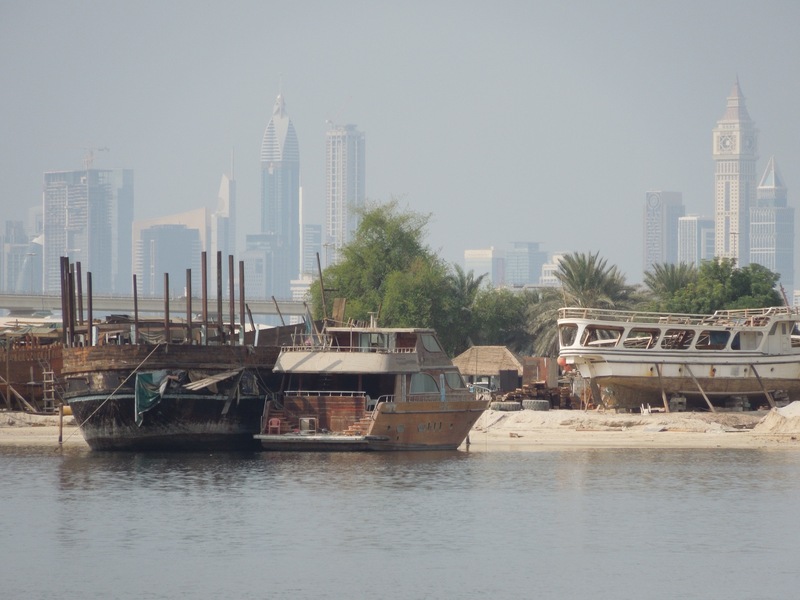 For the first two weeks the sun blazed on us without mercy: temperatures reached 48 C on one occasion. 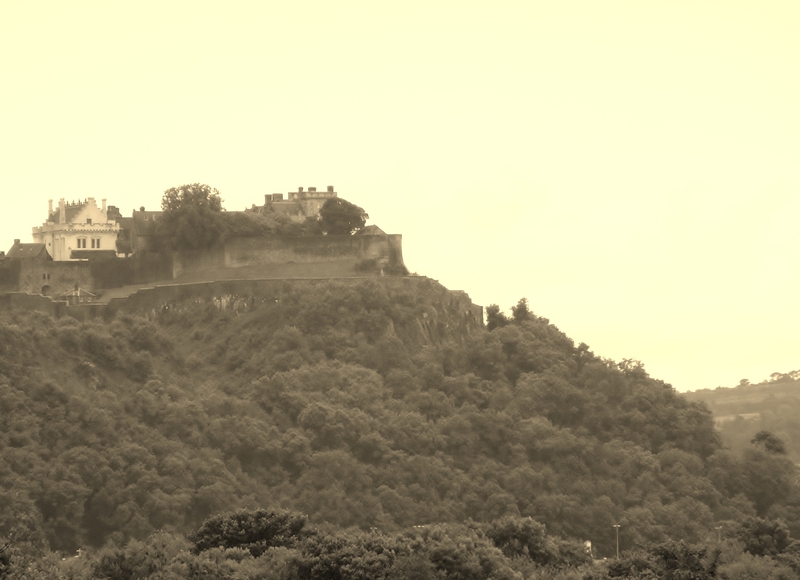 They settled in the last week to a pleasant mid 20s C.
During July, we spent a weekend in Bridge of Allan in sight of Stirling Castle. Sue’s grandmother’s family lived there and nearby at Dunmore on the Forth. We visited Dunmore and, en route, to the Wallace Memorial. Despite the rain, it was a moving visit and well worth the effort. 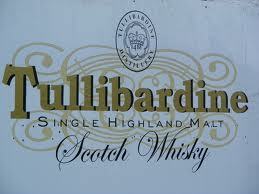 Journeys in the region of Perthshire are never complete without stocking up at Baxters at Blackford (www.baxters.com) and, perhaps, nosing into the Tullibardine Distillery (www.tullibardine.com) close by although to be fair Wood Winters in Bridge of Allan (www.woodwinters.com) is an excellent whiskey and wine retailer. 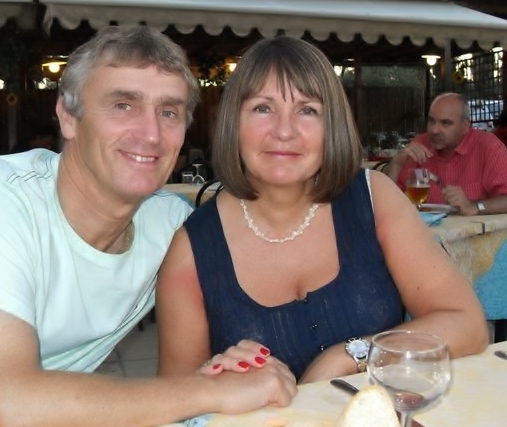 Sue and I have just had a week in Crete near Plaka. It was our personal celebration of my retirement and time out for rest and relaxation. It was ‘welcome to paradise’. The hotel was a delight, the skies were bright Cambridge blue, the temperature was in the low 30s but with a cooling breeze off the Libyan Sea and the humidity was perfectly low. We chilled out completely. MAY 2012: SAN DIEGO: DID IT REALLY RAIN? I added this blog piece looking out of our room on the 24th floor of the Hilton Bayfront Hotel in San Diego. We had an impressive panoramic view of both the Bay and Downtown. 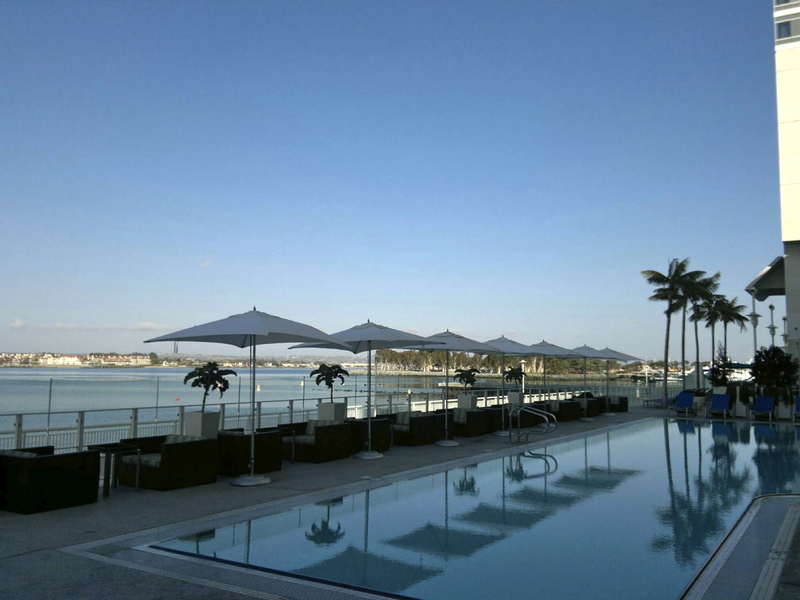 The Bay, on the city side, is lined by marinas, conference size hotels and a massive Convention Centre. There is a pedestrian walkway, the Embarcadro, joining all these things together as a linear Bayside park. It is immaculate. 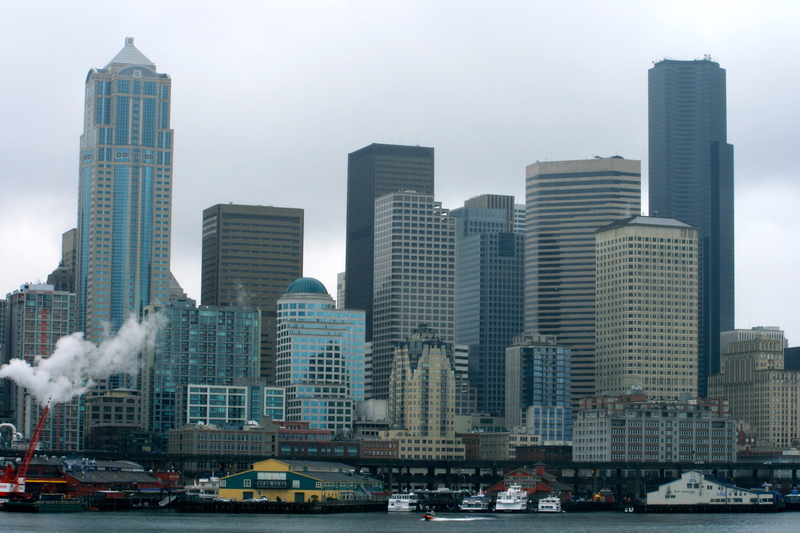 In March, we took a short trip to Seattle which like much of the west coast of the US has suffered from earthquakes across its relatively short history. The last significant one was the Nisqually ‘quake of 2001. However, much of the nature and current structure of the city has been shaped by previous disasters such as the Puget Sound ‘quakes of 1949 and 1965. Washington Disasters by R. McNair-Huff & N. McNair-Huff (2006) gives some insight into these ‘quakes and other disasters in and around Washington State.